Let’s go pink for Valentine’s Day, ok? As a kid, I remember making homemade Valentines with my mom. This year, we BAKED homemade Valentines together. Last weekend my mama came for a visit and we spent nearly 24 hours in our aprons baking pink desserts. 24 hours might be an exaggeration, but between burning a batch of lollipops and a few dozen cookies, and heading to the store at 10pm to pick up an oven thermometer, things took a bit longer than expected. Our first pink v-day treat? Homemade sprinkles! 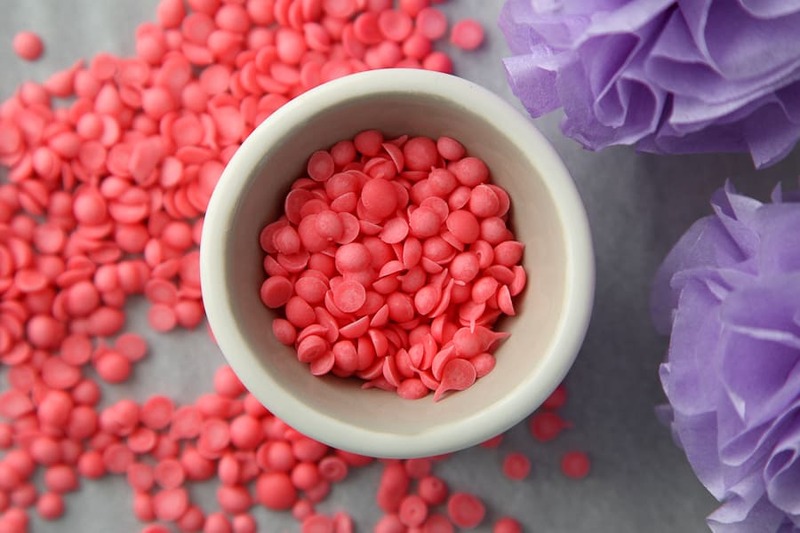 Pink velvet sprinkles – the flavor of red velvet with a pink hue. 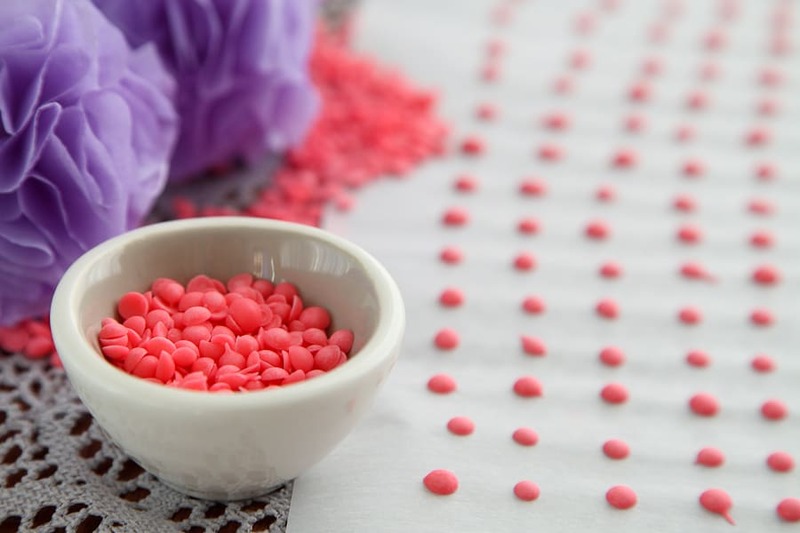 If you’re looking for the perfect easy-to-make homemade Valentine to give someone special, wrap up a handful of these pink dots with ribbon and a note. You’re the sprinkles on my ice cream. 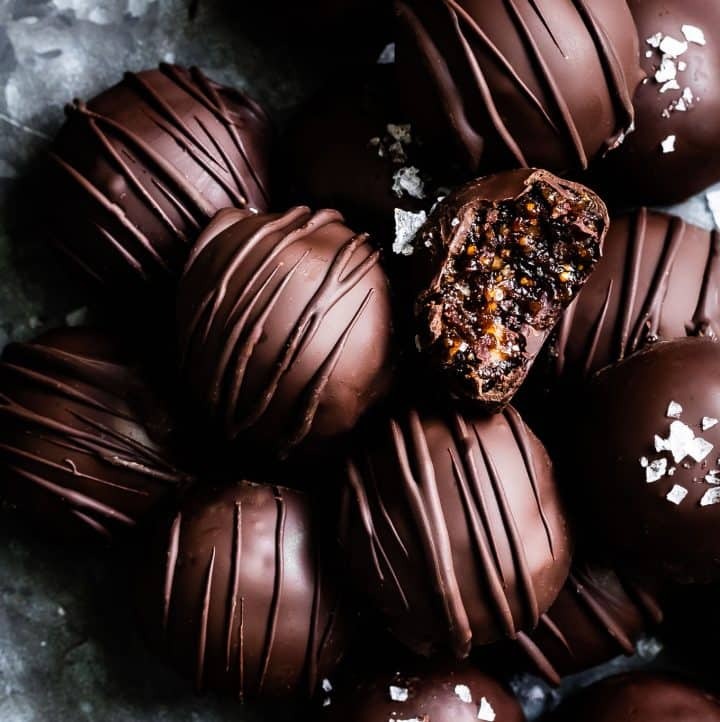 One part of our wedding photographer husband/wife duo, Rachel, asked me to guest blog one of my Valentine’s day-themed recipes over on All Things Inspired, where she’s got all kinds of pretty things from fashion to family to photography. I’m tickled pink to be sharing this kid-friendly recipe for homemade sprinkles on her blog today. To read about my cat’s mishaps with pink food dye and to find out how to make your very own themed sprinkles, head on over to All Things Inspired. Recipe available at All Things Inspired. Yay! I hope you and your daughter enjoy the mother-daughter time as much as I did! This is such a cute and fun idea as a treat to make and eat on ice cream with the little ones…thank you! If giving as a gift, how long do you think they will keep? Aw- thanks! 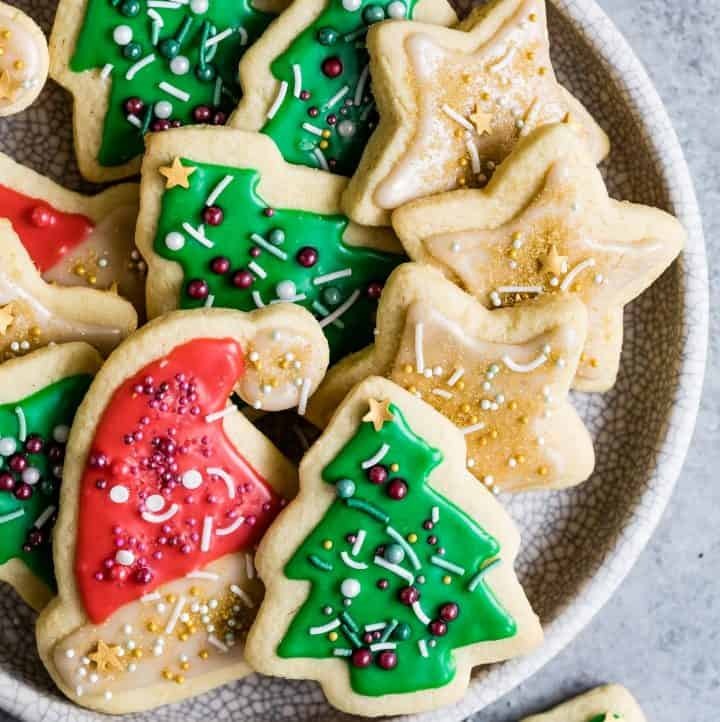 They should last about a week – keep them about the length you’d keep homemade sugar cookies. If you want to keep them even longer, just swap out the milk for some water or a little extra corn syrup and they’ll keep for much longer! Oh cool, love guest posts! I’m heading over to check out the recipe! 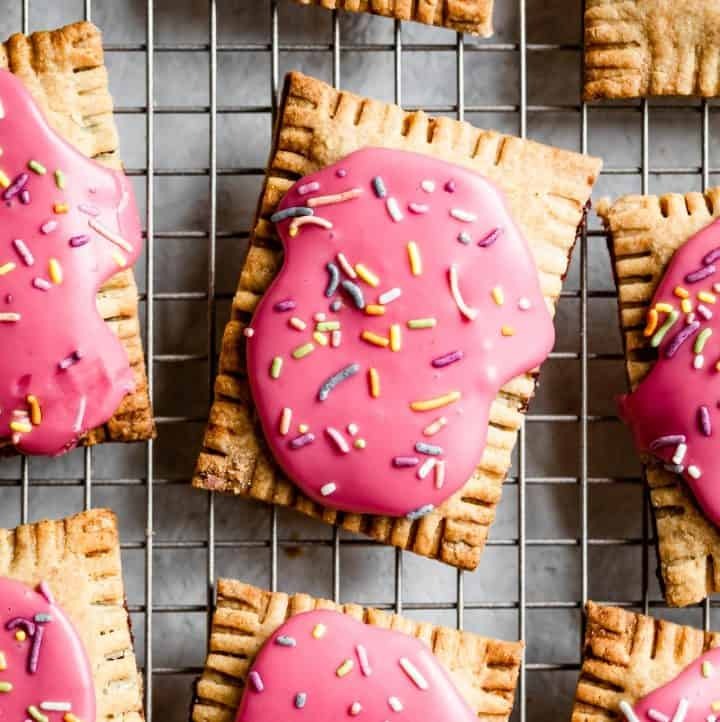 I’m fairly certain my GF would LOVE these pink velvet sprinkles on her Valentine’s dessert. Awww, such a sweet post! I enjoyed my weekend as your sous chef and chief bottle washer! I love sprinkles and pink is my favorite color! Love your Honeymoon story! Thank you for the recipe! Oh no! I’m so sorry – her website seems to be down today. I just posted a temporary link to the story/recipe that I’ve hosted on my own page here. Thanks for the catch!